Jeffersonville's Spa Natur Offers Massage & Paraffin Wax Special, also Infrared. I must say, it was well worth the drive across the bridge! 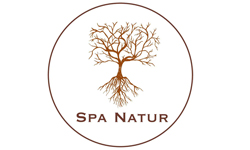 Spa Natur is quickly becoming a Louisville area favorite in the historic downtown area of Jeffersonville, Indiana. 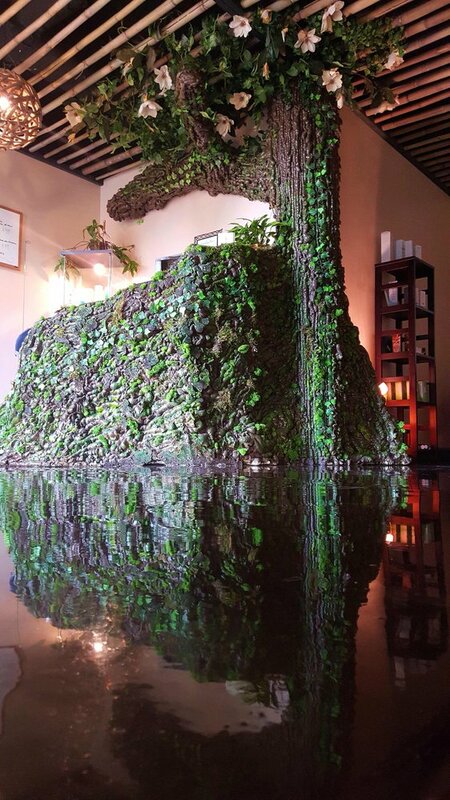 The dedicated owner has created a unique atmosphere that clients have described as enchanting and stirs in artistic qualities that reflect the Spa’s creative side, as well. Other local favorites are the spa's running special, a $25 discount off of your next service if it is scheduled immediately following your appointment and the new infrared weight-loss treatment. There's no limit to the number of times these offers can be used. You can book your appointment both online at http://www.spanatur.com or call 812-267-6141 to speak to the receptionist. Locals have nothing but great things to say about Spa Natur! Spa Natur is a small, local business in Jeffersonville, Indiana that works hard to provide affordable and professional assurance to every client. It is their goal to bring quality massage and spa services to the hardworking people of the area at affordable prices. The therapy they offer is beneficial to improving stress, sore and achy muscles, circulation and much more. With this holistic approach, clients are sure to see and feel results after just one visit.